Q1.Why Does the rate of evaporation of a liquid increases on heating ? Q2.How during burning of a candle , both physical and chemical changes takes place ? Q8. A Gas Jar is upside down on a gas jar of boromin vapour. it is observerd that the gas jar containing air also becomes completely reddish brown. Q9. Describe in brief an activity to show sublimation of ammonium chloride with the help of Labelled diagram. Q10. Cough syrup is common medicine of cold and cough and contains alcohol(ethanol) as one of its constituents.some peoples use it as alternative of wine. 1.What should the goverment do to prevent misuse of such medicines ? 2.which is the most common method for expressing concentration of a solution ? 4.Ammonium chloride from common salt. Q30. Ritu added a few drops of iodine solution to test tubes A,B and C Containing food Samples.She observed a blue-black colour appeared in test tubes A and C.what was the correct order of food samples in the test tubes. 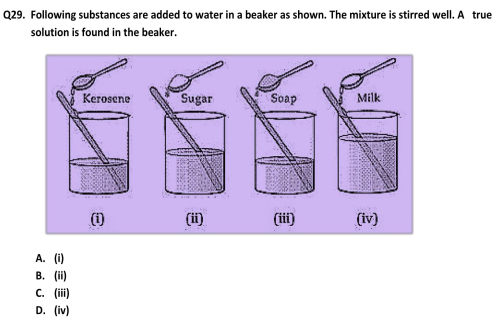 Q35.Which one of the following experimental setups is correct for the determination of the boiling point of water ? Why ? Q3. What are poliatomic ions ? Q6. Explain the term variable valency with the help of two examples ? (a).if an element 'F' has mass number 28 and atomic number 13 how many protons and neutrons does its atom contain ? what valancy will be shown by M ? (b). Write the electronic configuration of an atom with atomic number. Q13.Calculate the number of molecules of sulphur present in 16g of solid sulphur. Q20. 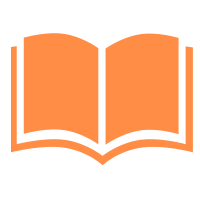 What do you mean by electrovalency and covalency? Describe the formation of a covalent bond with the help of an example. Q35. 7.2 g of MgCO3 on heating gave 3.28 g of MgO and 3.52 g of CO2. What will be the total mass of the products? Which law of chemical combination will govern your answer? Which law of chemical combination governs this? Explain the law. Solving sample papers is a big part of exam preparation. A number of researchers have shown that the drill-based approach employed in the preparation of an examination brings positive results. A sample paper can help students identify weak as well as strong topics of the subject. Therefore, here we have collated CBSE sample papers for Class 9, set by the expert academicians who have vast experience educating people and researching teaching methodology. 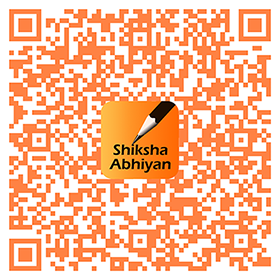 Our CBSE sample papers for Class 9 cover all subjects comprehensively.. Prepare for examinations with our sample papers to stay ahead in the race.